Some gadgets are necessary for our homes while others are not. With the level of pollution in major towns and cities today, an air purifier is becoming a necessary gadget. However, an air quality monitor is even more important than an air purifier. This is because germs are minute and you may not know when the air needs cleansing. 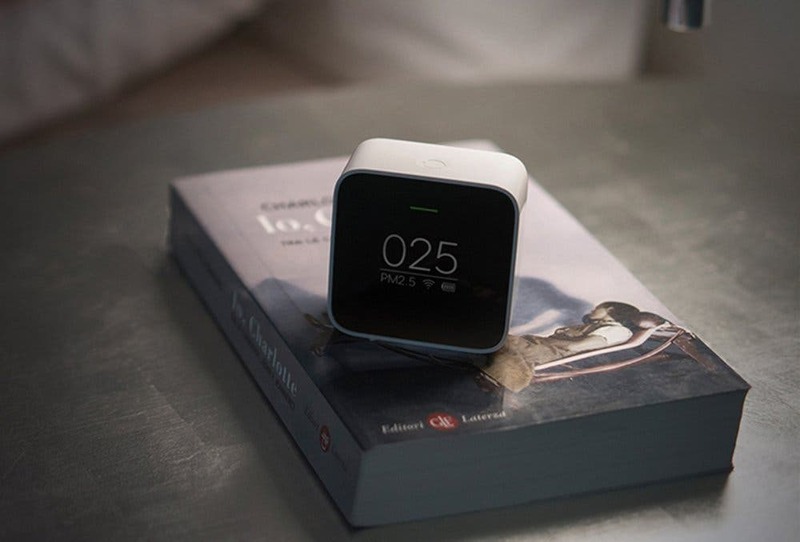 The Xiaomi Smart Air Quality Monitor is a pocket-size device that will give you your air quality at all times. Let us look at the details of this device. The Xiaomi Smart Air Quality Monitor has a dimension of 6.30 x 6.30 x 3.40 cm and weighs only 100 grams. Thus it can accompany you and your baby wherever you go. 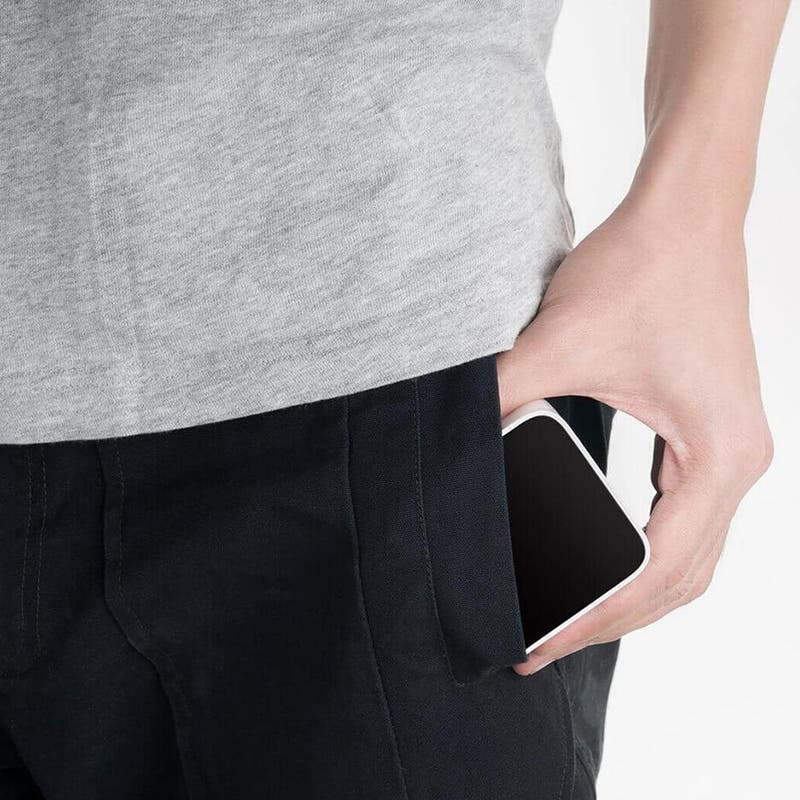 It is designed with a skin-friendly High-quality ABS material which is durable. 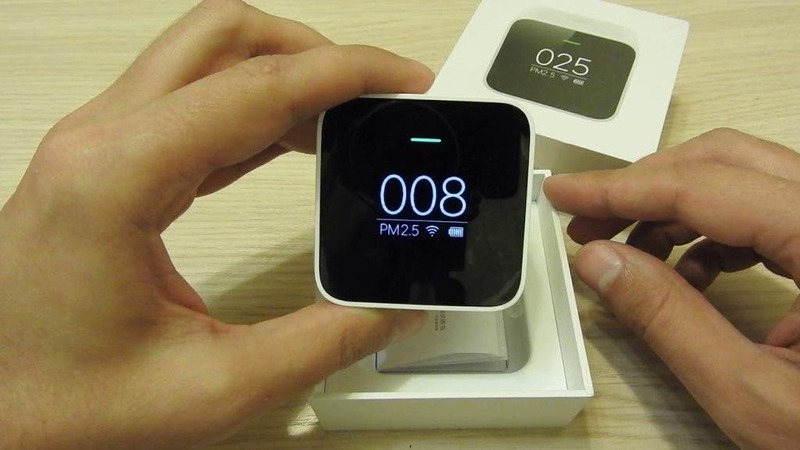 Xiaomi used a convenient for this device to show you the air quality. The Xiaomi Smart Air Quality Monitor and Xiaomi air purifier can pair together for home use. While the former detects the air quality, the latter cleanses the air. 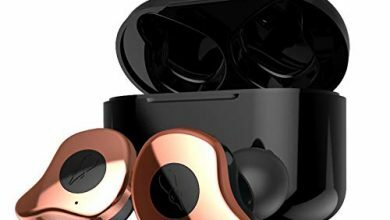 Its accurate laser sensor ensures that it always gives accurate results and you can pair it with your smartphone for intelligent operation via an APP. You need not worry about its operation. It comes with one key thus you can operate it seamlessly. It is powered by Li-ion rechargeable battery. The Xiaomi Smart Air Quality Monitor is currently available on Gearbest for $79.94.